made for busy people on the GO! equals the nutritional value of 4 lbs of green vegetables! 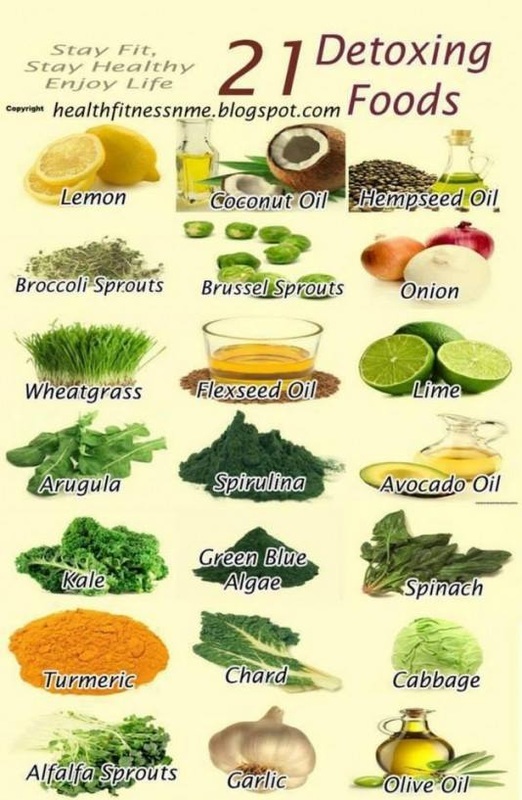 One of nature's gifts to super-charge and help preserve and repair your body on a cellular level! We Have a $50 OFF GIFT CARD just waiting for you to try ANYTHING from our new on-line store! Counting for 80% vs. exercise's 20% in eliciting change in your body! The quality of what you put INSIDE your body equals the quality of the life you will live! now available at CoreQuest studio and our on-line store! What they DON"T put into their products are just as important as what they do put in. Read the labels. Compare. You'll never find any artificial colors, flavors, sweeteners, fillers or genetically-modified ingredients in their products. And, most importantly, listen to your body. After just a few days on pure nutrient-dense super foods you WILL notice a difference! Purium even offers a 60 day return policy on ALL their products. That's how confident they are in their quality and the results you will see and feel. Dehydrated at low temps to preserve all the enzymes and nutrients, these super food supplements are perfect for busy people on the go to add to your regular lifestyle and diets. Purium is FAMOUS for their CORE 3 Wellness Transformation program for anti-aging, inflammation & optimal health AND their 10 day Transformation Detox Cleanse & Weight Loss Programs but they have over 50 organic, non-GMO, products designed specifically for the the health and wellness of your entire family! Soy free, non-GMO, organic, vegan, gluten free, contain whole natural foods, no irradiated ingredients, no caffeine, no dairy, no artificial colors, flavors or sweeteners, no binders or fillers. 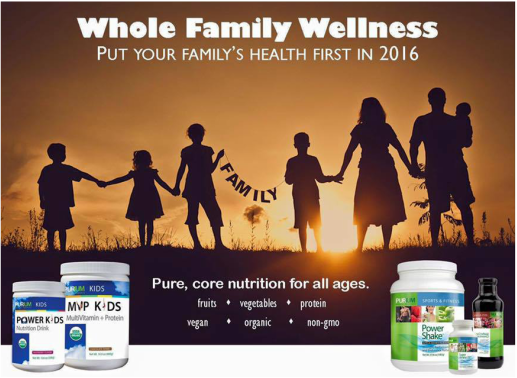 Just pure powered plant based superior nutrition! How do I redeem my $50 off Gift Card? We have many Purium products on the shelf at CoreQuest for you to check out and purchase but the $50 off gift card is a gift from Purium and us for you to use via our on-line store for any purchase you want! WE KNOW YOU WILL ENJOY WHATEVER YOU TRY! Have questions about what to order? E-mail us. We've tried almost everything and will be happy to give you the skinny mini on what's best for you, how something tastes or even if you just want to know if the daily fiber will give you the best poop ever....it does! Just ask, we are here! Here are the steps to redeem your card, We HIGHLY recommend you READ ON first so you know exactly where you want to go once you get to the gift card redemption site to choose the best store site for you, either Retail or Wholesale. 3. You'll have two choices. Retail or Wholesale. Learn the difference BEFORE you go shopping. Basic summery: Individual products...head to retail. Looking for the value starter packages that come with all the extra's...head to wholesale...READ ON FOR DETAILS ON BOTH. Retail: Good choice if you'd like to try a single product or two on us! . Use our PUREPOWEREDNUTRITION gift code to try any products of your choice from our super foods store! SERIOUSLY...no strings attached. Purium is so confident you'll love how you feel after trying their products that they are excited to have you try them out! PLUS they have a 60 day money back guarantee! 2. 10 day Detox and Weight Loss kit a 10 day vacation from processed foods giving your body a super-boost to get back on track. Includes the Core 3 kit and a 10 day Detox/Weight loss Booster pack. 1. BASIC 15% off membership provides you with a 15% off discount anytime you order. Period. It is not the biggest discount offered (PLC-Purium Lifestyle Club is 30% off plus discounted shipping) BUT with the basic there is no monthly commitment, you just purchase when you want and for many of us, this fits! Plus, did you know that Purium offers a 60 day money back guarantee. They are that confident in the quality and results of their products! *Receive a full 30% off discount anytime you order plus save an additional $10 + off on shipping over the Basic membership -only $9.95 no matter the size of your order PLUS all the benefits listed above in the basic membership. NOTE: This level of membership Requires a minimum monthly 50 BV order in the auto-ship section of your account (which you can change or cancel anytime.) As an example just 1 Power Shake (my personal non-negotiable nutrition must have!) is 56 BV and fulfills that requirement. PLC membership also gives you the opportunity to earn additional income over and above the Get 50/Give 50 gift card program. If you love the products, business and philosophy and would like to earn extra money, you can. The opportunity to save, to earn or to do both is up to you. You can cancel your PLC membership anytime and your status will just return back to Basic with the 15% discount in effect. It's that easy! We want you to be healthy AND happy!! SO WHAT ARE THE EXTRAS THAT COME WITH THE "WHOLESALE" STARTER PACKAGES? Your wholesale starter kits will include all your products for the specific kit you choose. Purium's basic membership (a free $75 value only available through the wholesale starter package) giving you a 15% or 30% off discount on any of the over 50 organic health products in the Purium on-line store whenever you purchase, free e-mail access to Purium's Naturopath doctor for advice, second opinions on health related questions etc., An additional $50 gift card toward the purchase of a future Core 3 pack, The 2015 edition of the Greens Food Bible Book, A Pro-stack blender bottle, Instructional "how-to" information guide to help you on your way to a healthier you. Additional support via our private Purium Facebook page w/a holistic nutritionist at the helm, Purium's own Facebook page including their recipe page where people all over the world share their favorite healthy foods and meals. Access to Purium's wellness resource page in the members area only on their website, plus weekly informational health & wellness support calls sponsored by Purium on all kinds of health related topics. All calls are recorded so you may also listen at your leisure from your members only site. * ALL wholesale member starter packages also include 5 free ($50) gift cards to share as part of Purium's "Give 50/ Get 50" program (A $250 value) to share the gift of health while providing you with the opportunity to receive up to $250 back from Purium. YEP...your products could actually be FREE on Purium just by sharing your gift cards and the gift of helping others get healthier too! *Basic members have the ability to upgrade to the PLC (Purium Lifestyle Club membership) anytime free which would make the most sense if you can't live without the way these amazing products make you feel and you are ordering on a regular basis. If that's the case Purium rewards you with 30% off and a BIG discount on shipping! 7 Ways You Can Start Getting Healthier RIGHT NOW! 2. Add a stress reducing activity such as yoga, meditation or unplugged walks each day, Learn to breathe deeply! 3. Your body needs to move! Get started where you are! Get on your yoga mat, add in 3-4 x/week cardio (we love walks!) and 2x/week strength training. 4. Hydrate! Make sure you drink plenty of water. A good goal is 8 glasses per day PLUS don't forget to hydrate your bodies tissues too by rolling with therapy balls and/or a foam roller. 5. Get at least 15-60 min. per day for YOU time to to plug in and/or catch up on quality time with your family & friends.. A spa treatment fits in nicely here, reading a good book, meditation, taking a nap, gardening....do what your body needs and your soul craves! 6. Buy organic foods whenever you can. Choose to eat more "whole" foods and less processed.. 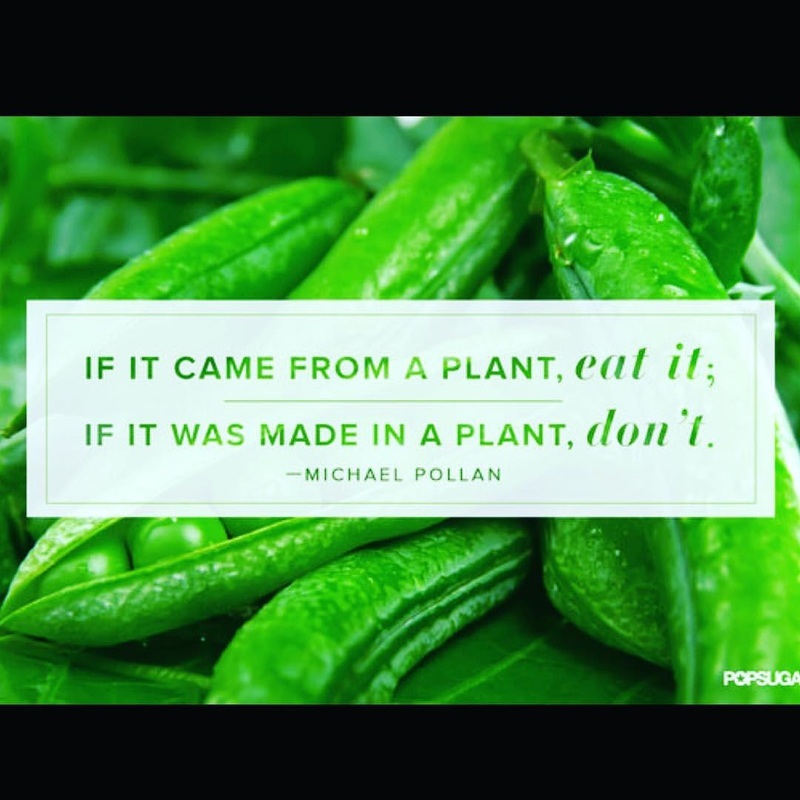 It's time to start saying no to manufactured foods that have been pushed on us for so long and getting ourselves back to a more healing, holistic lifestyle. 7. Supplement wisely. Look at what else you are putting in your body. Is it working? Is is synthetic or whole food based? Is it genetically modified? Is it chemical free? Where is it manufactured? Are you getting all the correct nutrients your body needs?